If you’re the type of person who regularly finds themselves playing with one of the kid’s toys (even when your child isn’t there) – this post is for you. Click through to find out what this collection of rainbow balls actually does. 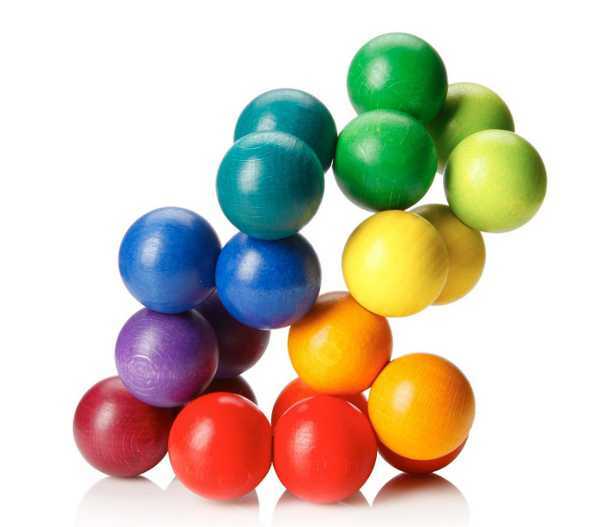 The PlayableART Ball is a bundle of fun, and is one of those toys with endless possibilities. 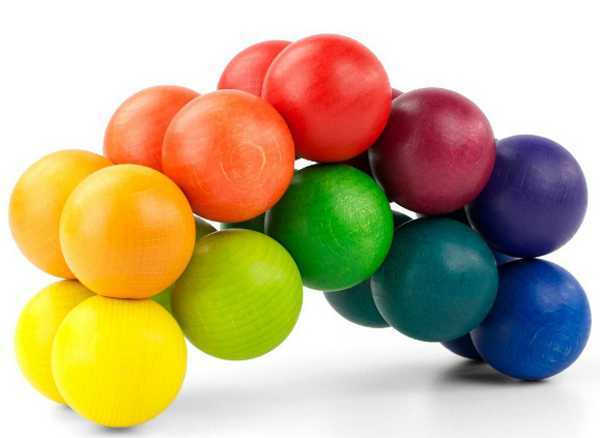 In its simplest form, it’s a coloured series of interconnecting balls, which are specially designed to be twisted and turned to create all manner of patterns and shapes. But of course, in the hands of a child it’s so much more. Have a look at the video below to see just how it works. 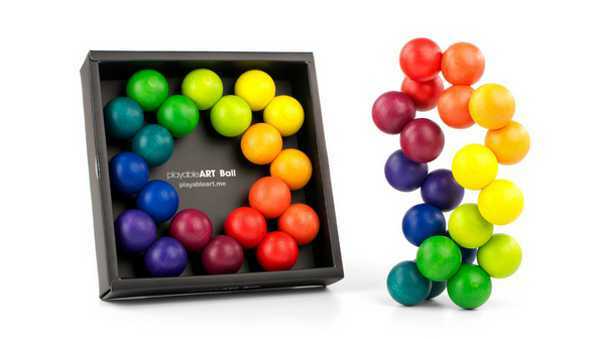 The balls are pliable and can hold their position, so once you’re (sorry, your child) is done playing, instead of packing it away, the PlayableART Ball can be placed on a shelf as instant art. 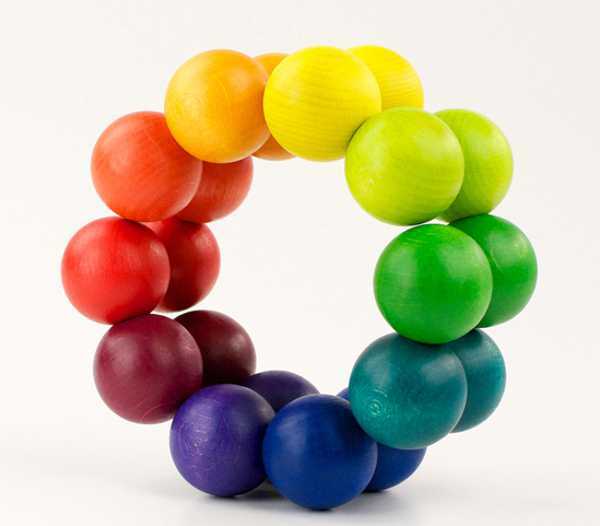 The toy includes twenty interconnected wooden balls in ten colours, made from FSC-certified beechwood. The PlayableART Ball is recommended for children over three years old. It’s fairly new to the Australian market, and is being stocked locally at Entropy, for $54.95.